Watch Fleur East performance of “Sax” at C’Cauet sur NRJ. Maybe it is a sacrilege what i am going to write, but this potential diva has some “Tina Turner” qualities. 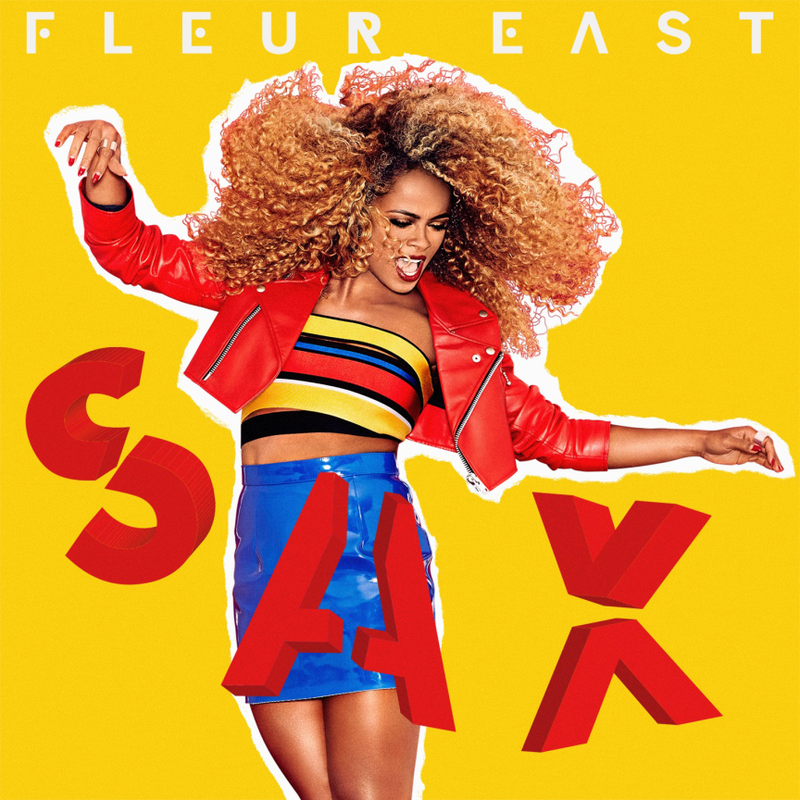 And i am loving “Sax”.